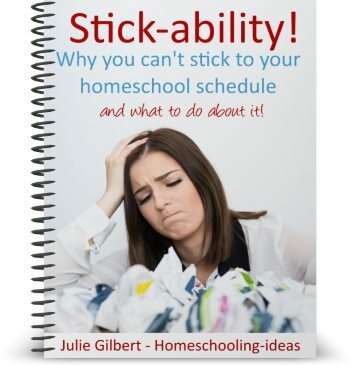 Do you struggle to stick to your homeschool schedule? Do you wake panicking in the night that you 'just aren't getting things done' with your homeschooling? Do you keep searching for a way to be more organized and efficient? If this is you than I can assure you that you aren't alone! Trying to schedule or plan your homeschool more effectively isn't the answer for most people. It will just mean another timetable to put in the drawer when you can't manage to follow it. There is one thing you don't know that will totally transform your homeschooling. When you understand this secret, you will realize why you will never be able to stick to normal schedules - and know exactly what to do about it in order to get more done, and have more fun in your homeschooling. 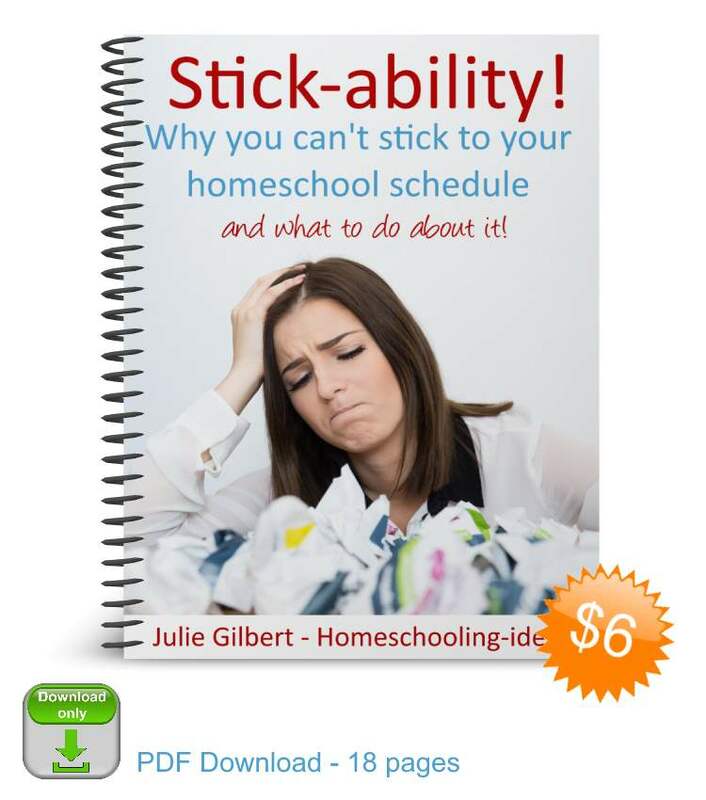 If you are struggling to maintain a homeschool schedule then this e-book is for you. It will give you the skills, knowledge and confidence to set out on your own and tweak any plan to make it really work for you. "Bought this yesterday. Great little book! I've been reading snippets to my sister and I sent a link to the store to a friend. I've always felt guilty for my dead houseplants, my half finished garden and crochet projects, and how I jump around doing any large project. Thanks for helping to shift my perspective AND rev up our homeschool projects at the same time!! Instead of feeling discouraged and apologetic, I'm pretty jazzed with all the ideas buzzing in my mind." -Kim S.
Click the buy now button for instant download. Format : PDF Download. 18 pages.